We’re very busy here at IMT producing new segments for our new fall season. One new segment will be including information about our family of artists. More info about this as the new season approaches. 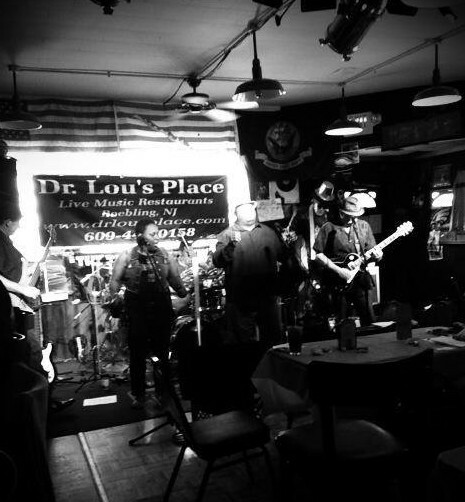 This week’s show consists of footage from the “Rocking for a Cure” event at Dr. Lou’s Place. We were able to stay long enough to catch 3 great acts, Riverz Edge Band, Ginger Coyle and Underground Rats. We have one song from each act this week with more to come in upcoming weeks. Next week is a mixture of outdoor and indoor performances. We’re outside at the Medford Fireworks with No Commitment. Then we go indoors with Wendy Betz and the Riseing and move outside again to the “Rock Out Hunger” benefit with Amenti Rover. Our first time meeting Amenti Rover and they put on a really impressive performance. I do want to ask our artists to contact us if you have any upcoming events you would like to advertise on IMT. We will feature as many as we can each week. Coming up on Saturday, August 3, The DeFused is playing a benefit for Paw It 4ward, which helps animal rescues in need. Hope you are all enjoying your summer. All of us here will be working hard to bring new and exciting music, information and events to your TV screen for the fall. But our 5 shows in August will have some sneak previews, so keep watching! Thanks! Glad you enjoyed the show. Look for your band again on our August 10 program!